I LOVE the Two Fat Ladies and have seen all of their shows dozens of times. They frequently mention that they love black treacle. 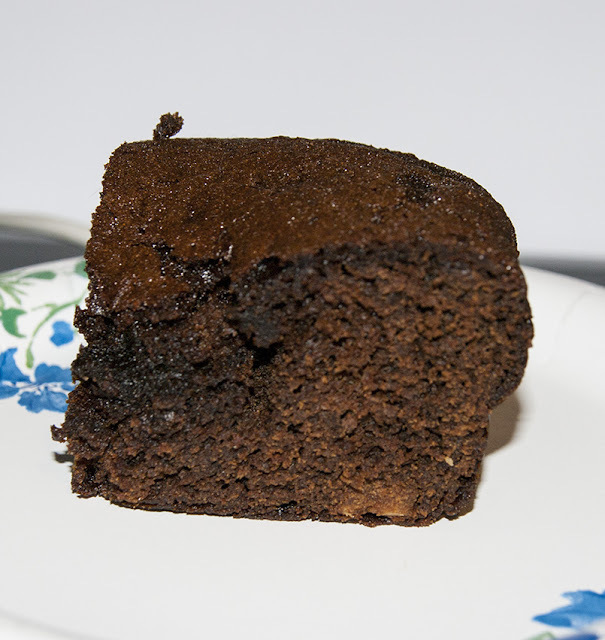 So, being a copycat I had to buy some black treacle and try out a couple of their recipes. 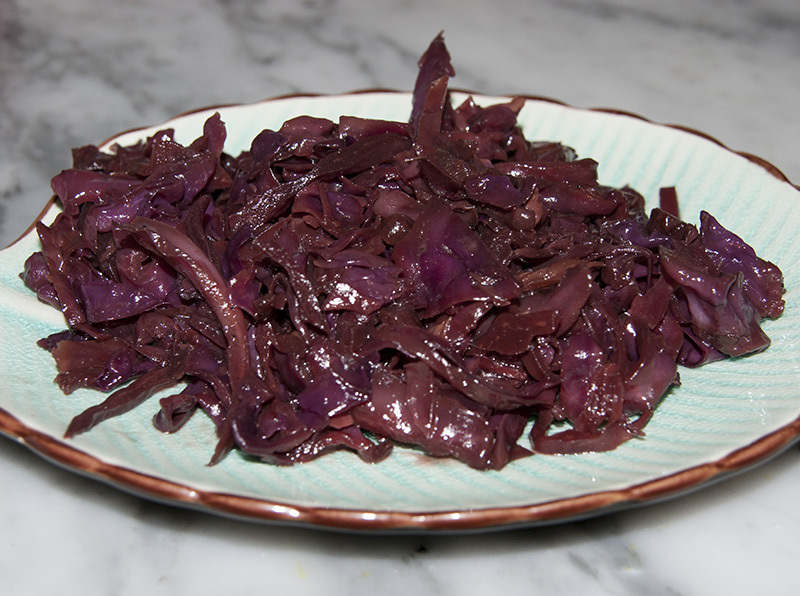 I made their Yorkshire Gingerbread and their Swedish Cabbage. Black treacle tastes like molasses, but not exactly like it. It has a more complex flavor and to me, it has a bit of a licorice taste. I actually like it much better than molasses. The Gingerbread was awesome--moist and spicy. It had quite a kick to it with all of the ginger, and even though I don't usually love ginger, I loved this gingerbread. The treacle adds a much nicer flavor than molasses would have. You can find the recipe here. 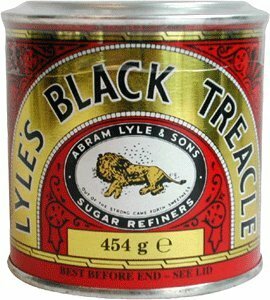 I've heard of treacle but never thought about what it is. I wonder if you could sub it for molasses in recipes? I'm not a big molasses fan. It's neat that you tried it in a sweet and a savory recipe.